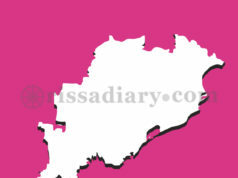 Bargarh: Centre is conspiring to stop KALIAScheme. 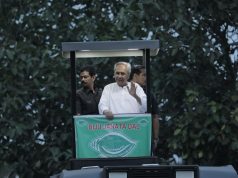 As long as I am alive, no one can stop the farmers’ scheme says BJD president Naveen Patnaik during a rally in Bargarh. 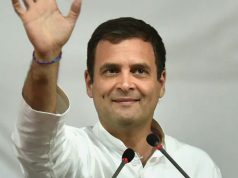 He further stating that Odisha had demanded exemption of GST on handloom & handicraft products, but nothing was done. 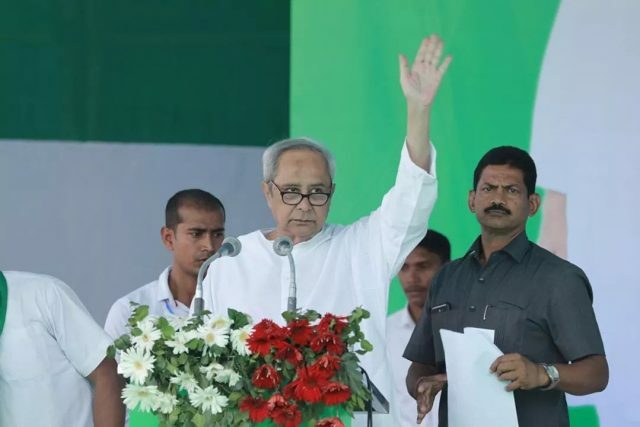 KALIA scheme has benefited 40 lakh farmers in Odisha so far, BJP is conspiring to stop it but nobody will succeed in such attempts till I am alive, not a single eligible farmer in the State would be deprived of the KALIA assistance says CM Naveen Patnaik at Padampur of Bargarh.